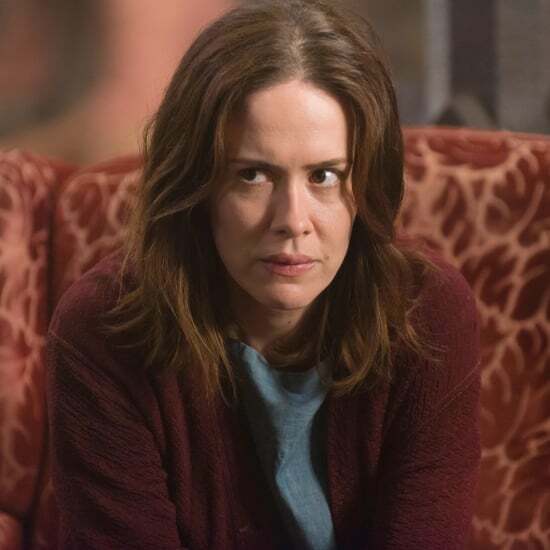 Sarah Paulson and Rihanna are BFF's, don't you know? The two starred together in Ocean's 8 a year ago, and it seems their friendship is still going strong. Sarah can't contain herself when chatting about her friendship with Rihanna, and to be honest, we don't blame her. She even described filming as "a daily struggle to not embarrass myself, because every time I looked at her, I was like, 'Work, work, work . 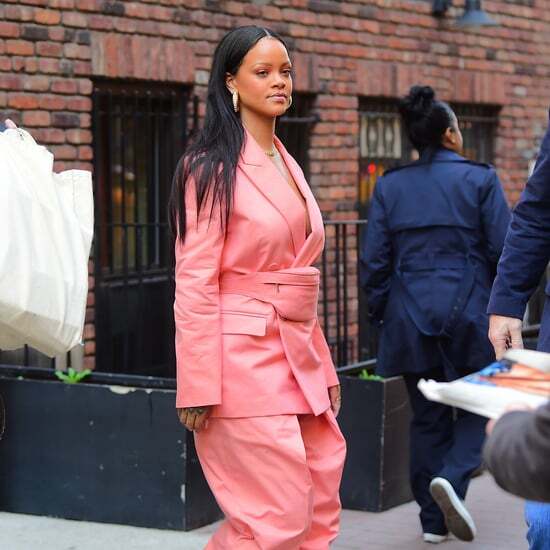 . .'"
While on Watch What Happens Live With Andy Cohen, Sarah was asked, "What was the last text that you sent to Rihanna?" 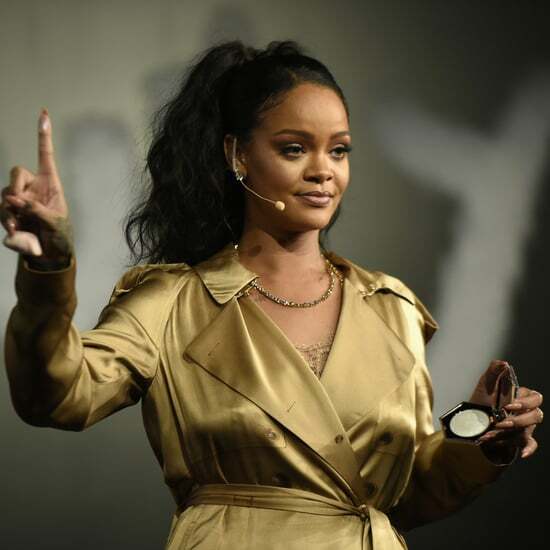 It seems we're not the only ones that are obsessed with Fenty because Sarah's response was, "I think I was congratulating her on a Fenty venture, and she replied." A classic BFF move. Sarah even admitted that Rihanna shared her new number so the two could continue to stay in touch. In our eyes, that move means this friendship is well and truly solid. Where can we sign up for this BFF situation?